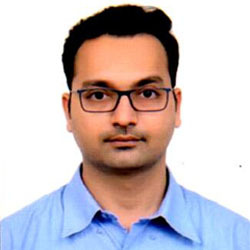 Dr.Pramod Mundra, MBBS and MD(Internal Medicine) from Nagpur University has done his D.M. (Cardiology) from L.T.M. Medical College,Mumbai University, Mumbai in Year 1996,has a wide experience of clinical and interventional Cardiology work with expertise in performing Coronary Angiography, Coronary Angioplasty and stenting, Primary Angioplasty,Balloon Mitral Valvuloplasty,Pacemaker Implantation,ASD and PDA device closure procedures. 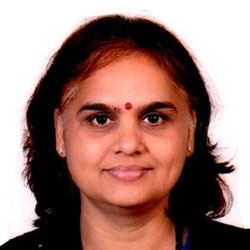 Dr.Rashmi Mundra, is consultant general surgeon with special intrest in breast disease. She has done her M.B.B.S from J.J.Hospital,Mumbai and M.S. (General Surgery) from L.T.M. 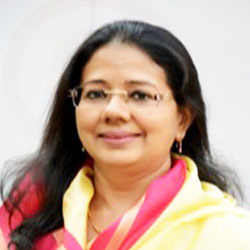 Medical College,Mumbai.She is having expertise in doing various breast surgeries.Her area ofSpecial intrest in early diagnosis and surgeries.Her area of special intrest is early diagnosis and surgery for breast Cancer,She is running breast clinic and Mammography unit since last 10years. 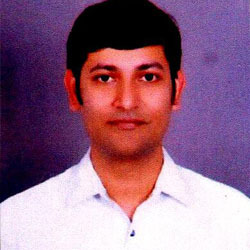 Dr.Nikunj pawar, MBBS and MS(General Surgery)from Nagpur university has done his M.Ch. (Cardiothoracic Surgery)from Christian Medical College, Vellore in Year 2002 with Gold Medal,His area of intrest is total arterial revascularisation,Surgery for adult heart disease,aorthic surgery,video assisted / minimally invasive surgeries for heart and lungs,valve repaire surgeries. Near Hotel Hardev, Sitabuldi, Nagpur - 440012.